If you are willing to purchase a tablet, you probably should wait for a couple of months as some new tablets are going to be there in market. Let us tell you some of the features of them. 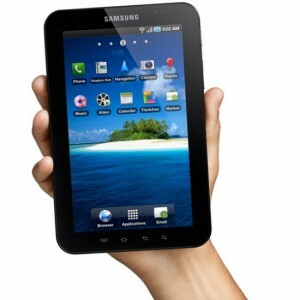 Yes, Samsung Galaxy Tab 8.9 is going to be released later this year. 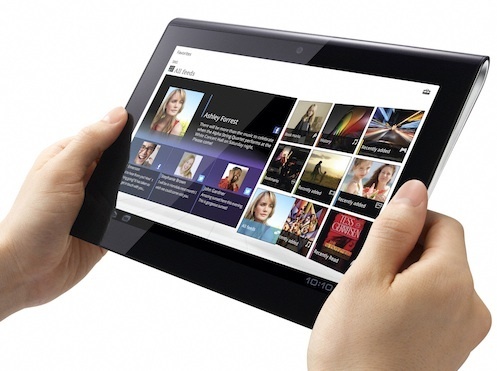 It will include 8.9 inches screen that is perfect for a tablet. Another cool thing about it is that it will be just 8.6mm thick. 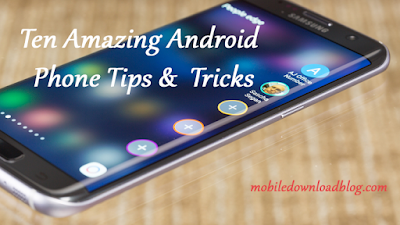 Now, you will be willing to grab this slim tab in your hand as soon as it will be released. 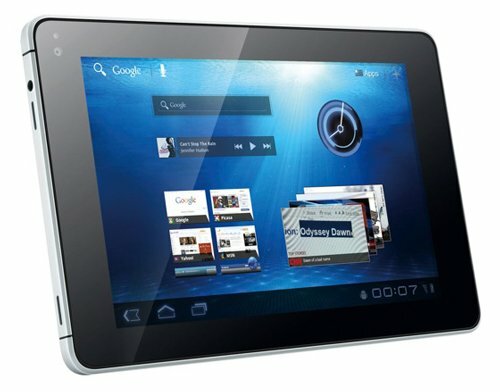 There are webOS fans out there and you will be pleased to hear that the first ever HP’s webOS tablet is going to be released. It will include 9.7 inches touch screen. It will be running webOS 3. The resolution will be 768 X 1024. I know that you will enjoy the cool webOS based Touchpad and its release is expected in the next month. This media pad is also one of the best buys for this year. Yes, it will include the 7-inchs WSVGA display. 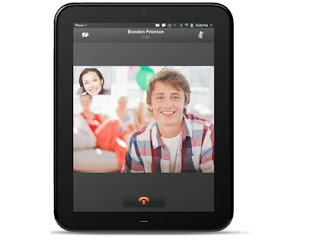 The pixel density is expected to be 217ppi and that will be more than the iPad 2 which is 132ppi. It will be having 1.2 GHz snapdragon processor and one more best thing is that the Huawei claims that the battery life will be 6 hours. It is expected to be released in September or October. Sony knows when the people are expecting a good release from them. And now, they are on their way to release one of the best tablets. Display is expected to be 9.4 inches and you will like it. It will be having a dual core processor and many other cool features that you want to see in a tablet. The release is expected to be in the quarter of this year. Let’s wait and see what Sony has in this release. It’s a smartphone with tablet Dock. It’s unique and it’s going to be very popular after its release. It will probably be having a 10.1 inches display. 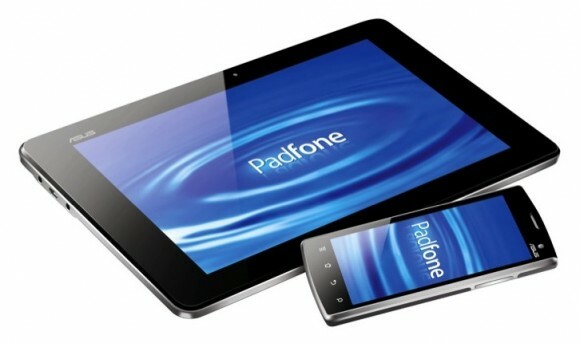 If you are searching for a tablet now-a-days, you should have to wait for this padfone launch and I think that might change your view. How I use my HTC Desire HD? Disney Comics App for iPhone Released! iPhone 5 featuring Dual LED flash? Plants vs Zombies for WP7 Launched! Nokia's First Windows Phone 7 Leaked! Google Nexus 3 is Actually Nexus 4G? Panasonic Android Toughbook Slate Unveiled!